“The Godfather of Ground-and-Pound” retired in March 2013. Coleman won an NCAA wrestling championship at Ohio State University and represented the United States at the 1992 Summer Olympics, placing seventh in Barcelona, Spain. He transitioned to MMA in 1996, winning the UFC 10 and UFC 11 tournaments before later becoming the first heavyweight titleholder in Ultimate Fighting Championship history. After four consecutive defeats, Coleman resurrected his career in Pride Fighting Championships, winning the Japanese organization’s open weight grand prix in 2000, with victories against Masaaki Satake, Akira Shoji, Kazuyuki Fujita and Igor Vovchanchyn. 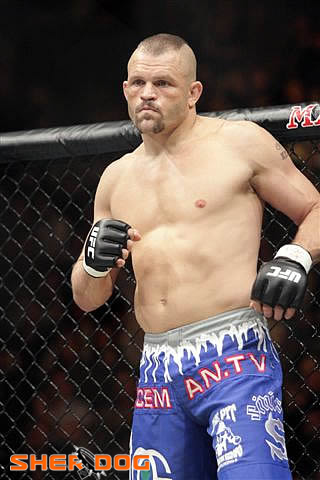 Coleman was inducted into the UFC Hall of Fame in 2008 and returned to the Octagon the following year, losing his rematch with Mauricio Rua. After a decision win over Stephan Bonnar, he made his final appearance at UFC 109 in February 2010, submitting to a rear-naked choke from former two-division champion Randy Couture. Pulver, 40, on Dec. 6. Gracie, 48, on Dec. 12. Liddell, 45, on Dec. 17. Sato, 41, on Dec. 29.